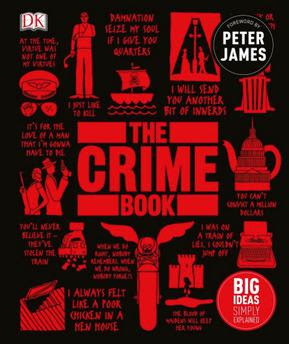 The Crime Book (Big Ideas Simply Explained) is a non-fiction book published by Dorling Kindersley on 2nd May, 2017. This book is a guide to criminology that explores the most infamous cases of all time, from serial killers to mob hits to war crimes and more. Download The Crime Book from the below link. Lovely, thanks so much for the book, your work is aprecciated!